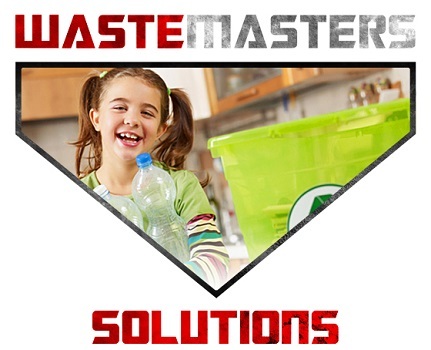 Waste Masters offers a variety of industrial waste solutions aimed at helping a diverse range of industrial, manufacturing and municipal clients in Delaware and the Tri-State area. 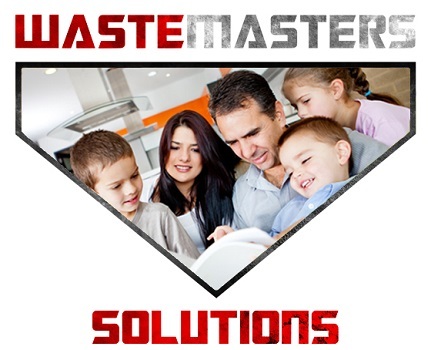 Our experienced team members have the in-depth expertise to develop a customize a solution to fit your specific needs, always ensuring that you stay in compliance with the recent changes in statutory laws. 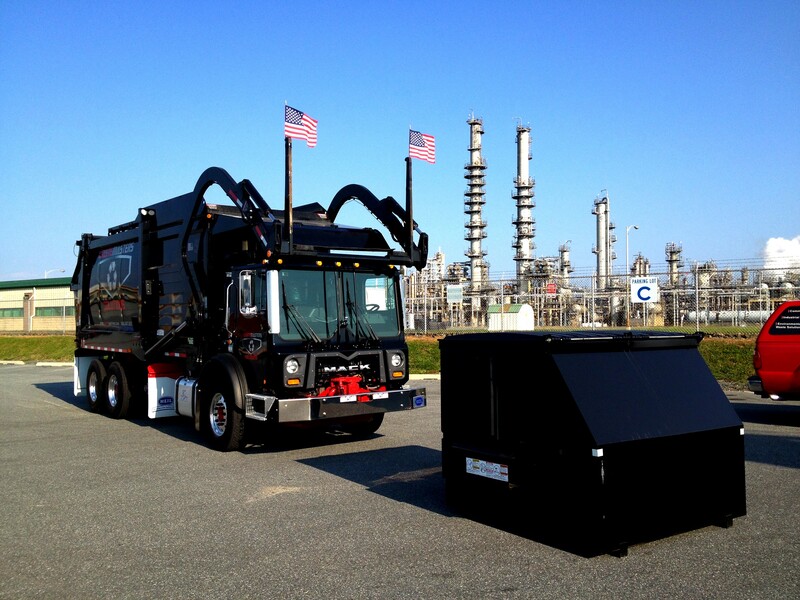 Utilizing a variety of specialized industrial waste container solutions (compactors, shredders, balers, grinders and more), our staff has the technological know-how needed to handle all of your industrial waste needs. 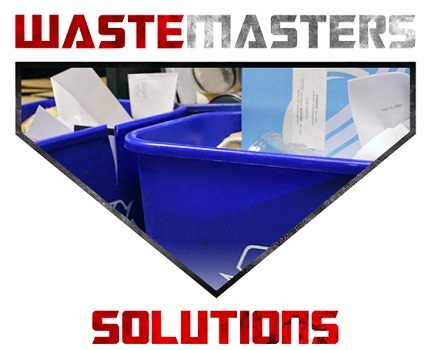 From trash hauling and transportation, to disposal and the recycling/repurposing of materials, Waste Masters helps organizations like yours reduce costs and meet their environmental objectives. 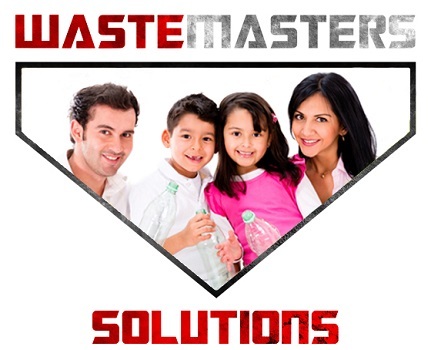 Give us a call to find out how we can help you.